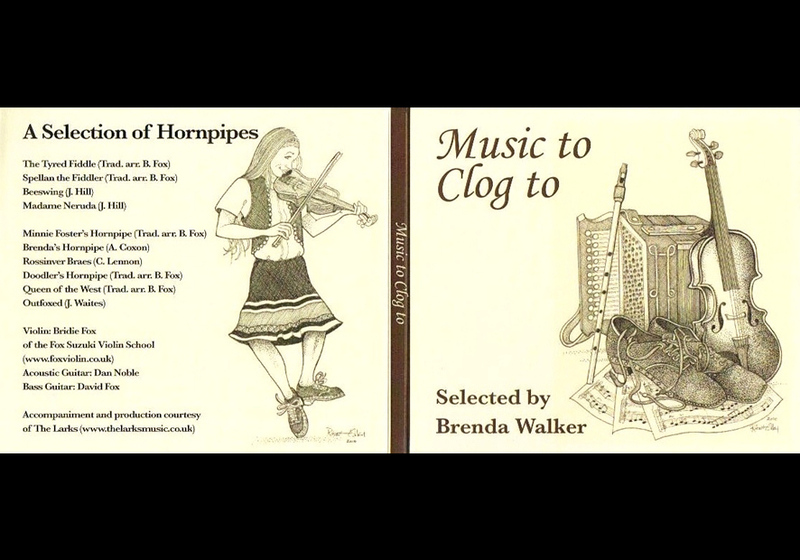 Traditional hornpipes suitable for accompanying clog steps from the manuals Clog Dancing and More Clog Dancing. 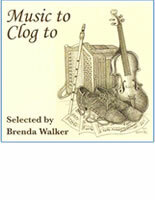 Free CD with the Clog Dancing manual or DVDs. 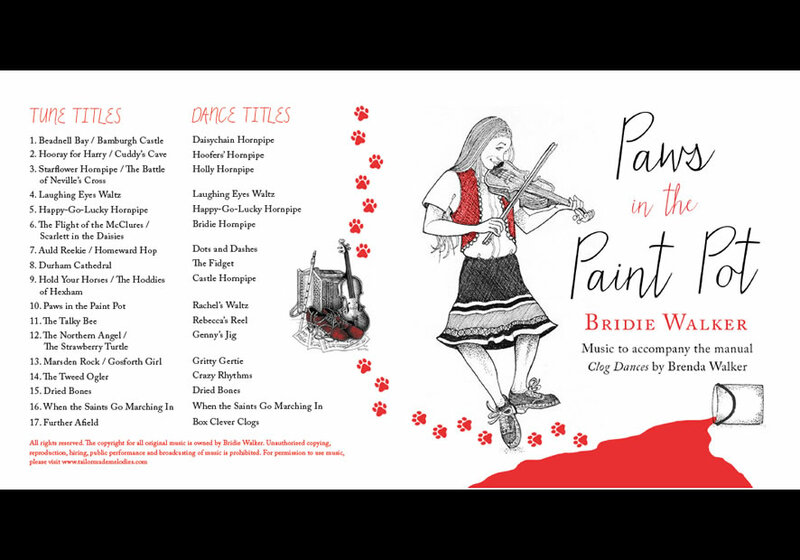 A selection of hornpipes, jigs, reels and waltzes. 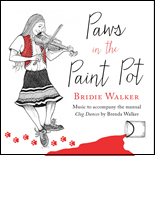 Uplifting music to accompany the dances in the manual 'Clog Dances'. The inspiration for these tunes comes predominantly from the border regions of the North East of England.